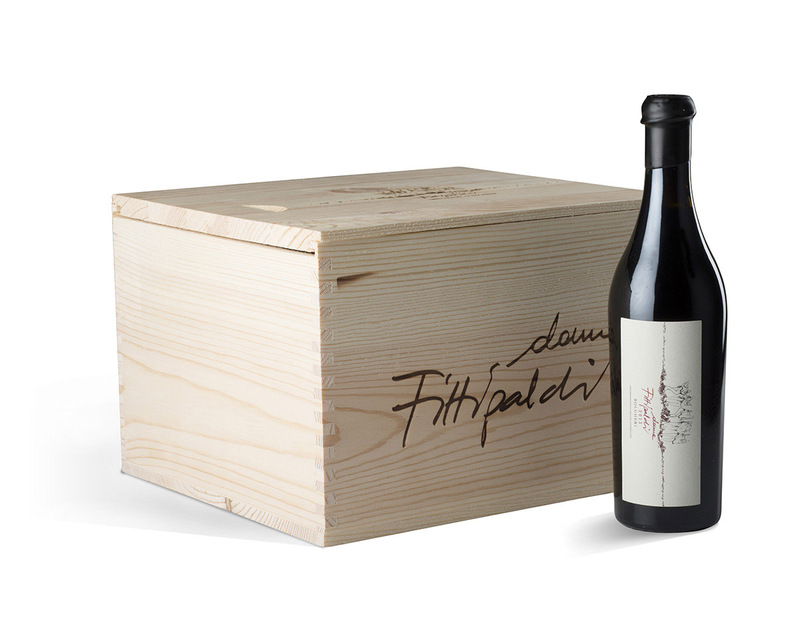 Bolgheri Rosso is Donne Fittipaldi’s entry wine. An everyday companion, with a strong sense of origin: Bolgheri. Pleasant and full of character, fresh and impulsive. A bright red, fruity yet complex, easy to drink and match to a varied choice of food, a unique and peculiar interpretation of this classic terroir. 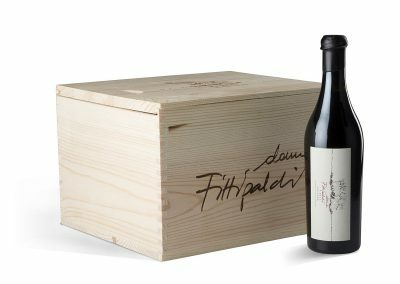 Donne Fittipaldi Bolgheri Rosso Bolgheri Rosso DOC. 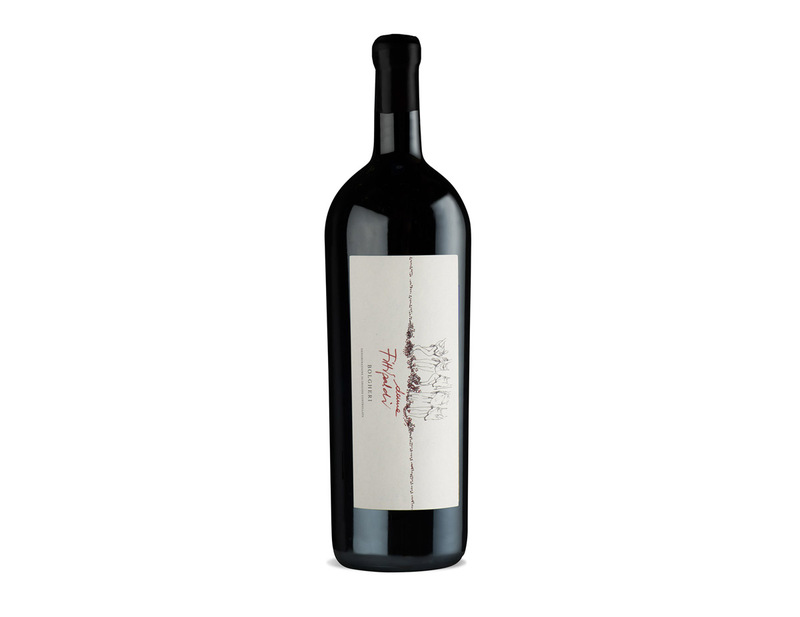 Grape variety: 50% Cabernet Sauvignon, 30% Merlot, 10% Cabernet Franc and 10% Petit Verdot. Vineyard site: Vigna del Bruciato. Yield: 1000 gr per plant. Harvest: from the beginning of September till the first half of October. 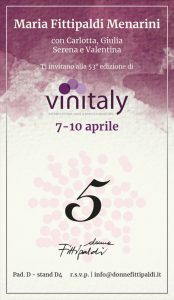 Vinification: Manual harvesting, soft destemming and a delicate handling of the grapes, followed by natural fermentation with indigenous yeasts and 15-days maceration in contact with the skins. Aging: 12 months in barriques, 2 ̊ and 3° passage. Nose: very fruity with notes of cherry, ribes and discreet underlying spicies. Taste: Great freashness and harmony. 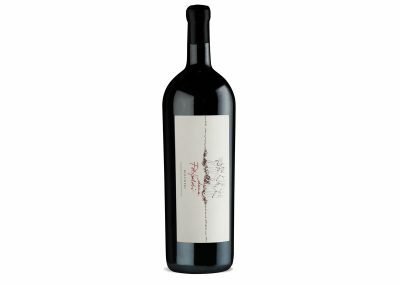 A classic, elegant Red, wih round and silky tannins that results in a pleasant and long-lasting finish. Food pairing: excellent with Red meats and medium to aged cheeses, it can also be paired with some hearty fish dishes of the local cuisine.